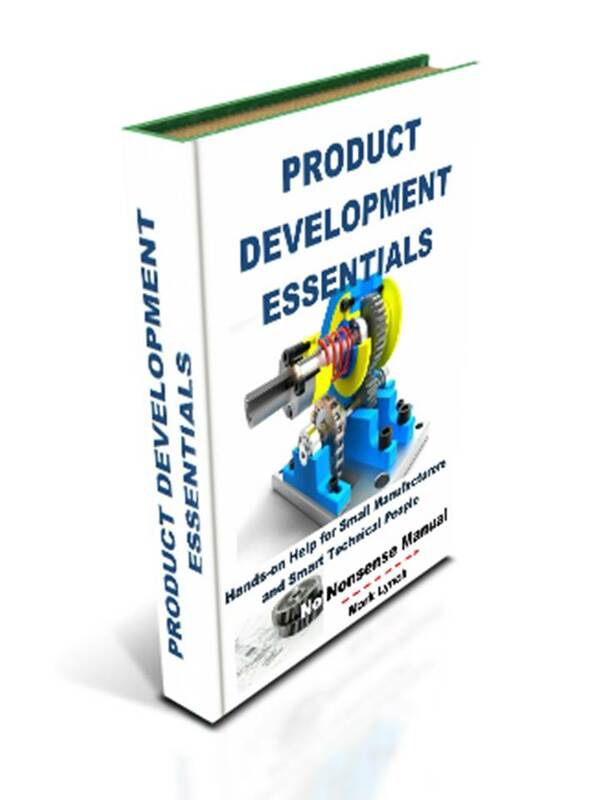 Why the Need for Product Development Essentials? Small manufacturers need to bring new products to market or develop existing ones, but often do not know how to do this in a structured efficient way, that minimises risks to the existing business. 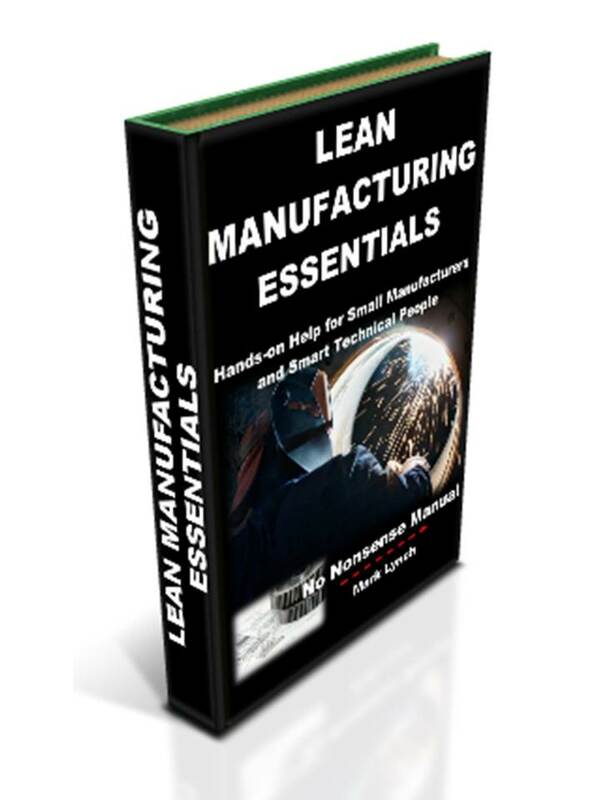 What they need is clear instructions, together with proven tips and techniques used by the best businesses, yet tailored and kept simple, specifically for small manufacturers. Note: ‘Product Development’ referred to here, is often called ‘New Product Development (NPD) or ‘New Product Introduction’ (NPI) in industry descriptions and technical publications. 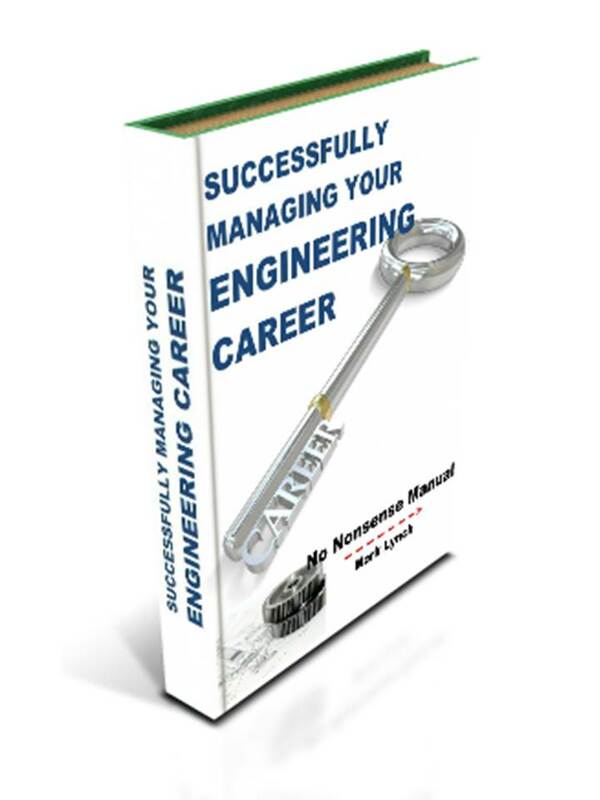 For reference, this section covers and applies to the development of both ‘New Products’ like NPD and NPI, as well as the redesigned of existing products, for example value analysis or cost reduction projects. 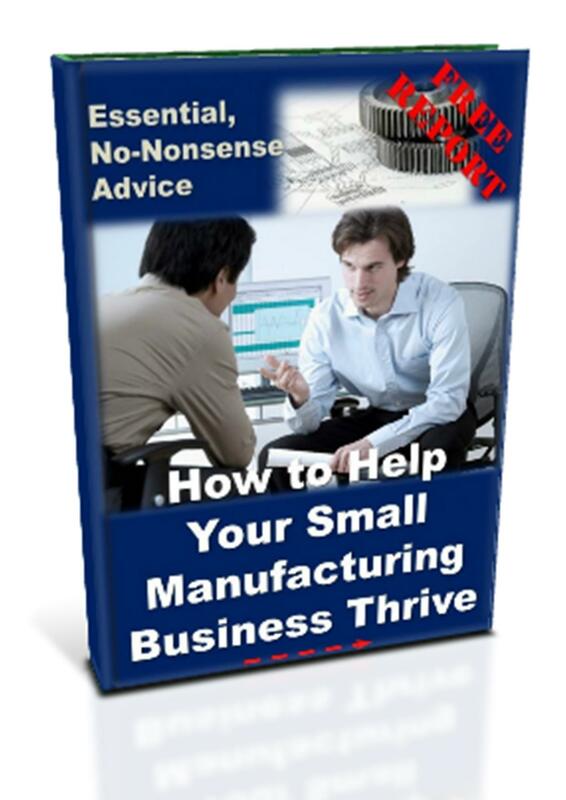 Small manufacturing businesses are having to compete in extremely tough trading conditions. The everyday business of getting orders in, shipping products out, chasing payment and maintaining cash flow are challenging enough. Meanwhile globalisation and cheaper labour costs elsewhere, have added further pressures. Some small manufacturers have responded by becoming leaner and reducing their operating costs and this is a great start. However, for any sector, only one company can be the cheapest. Nevertheless, to really compete, fight back and ultimately thrive, the best small businesses have had to innovate. They have made a conscious decision to do things differently and better. Developing new products provides a means to target new markets, increase market share, sell more and increase revenue streams. Meanwhile redesigning existing products enables costs to be cut, margins to be increased and ultimately more profits to be made. Commercial business aside, developing great products is hugely rewarding and something most design engineers strive for; products that are desirable, totally reliable and are intuitive and user-friendly. Having good ideas is one thing, possessing an effective process to deliver a great product the way you conceive it, is something quite different. High performing small manufacturers are proactively planning and managing their product development activities. They have developed product develop processes tailored to their needs and are using techniques that add real value. They are listening specifically to what customers want in terms of functions, new products and complimentary customer service. 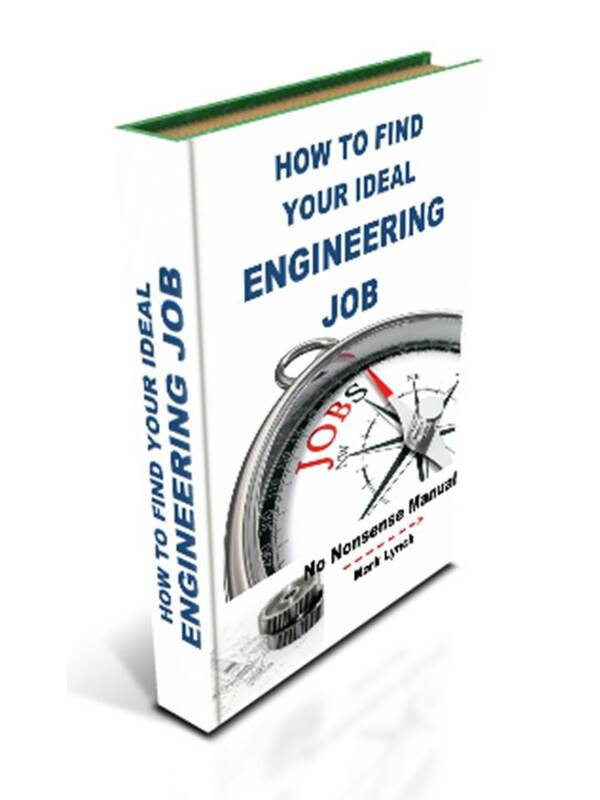 This also involves seeking ideas and opinions from all those who interact with the product throughout its life cycle. The best small manufacturing businesses are also collaborating and working with a range of individuals and organisations, to learn and improve their product development processes. All of this is aligned to the broader aims of the business. It should be noted product develop carries some risk. If executed poorly it can have potentially significant consequences for a small manufacturer. The good news is small manufacturing businesses naturally have some great advantages to increase the probability of success. They have flatter organisational structures and so are capable of making faster product development decisions. They are also often closer to their end customers and so can rapidly seek feedback and are subsequently more responsive. The question is how to get closer to what the best are doing, above, rather than what rest are doing; which sadly to often is drifting or floundering because they are unfamiliar with structured product development. Why Product Development Needs to be Tightly Tailored to YOUR Needs? To stay competitive, thrive and prosper, small manufacturers need to get products to market quickly, rapidly moving through the development process at pace. A lot has been written about product development with diagrams often depicting a sequential process with multiple stages and review gates. However, the problem with this is it can initially look long-winded and slow. If this is the impression employees have, then the likelihood is the process will not be used, as the pressure of getting products out by a given date often trumps everything. Alternatively, crucial tasks may be missed or rushed. Any process has to take into the account the aims and circumstances of your business. What are your product development objectives and by when? How does this fit into broader business strategy? This last point is really important. Any product development strategy has to be aligned to that of the business. For a start, it will need to obtain senior management commitment, not to mention resources. Your situation will be unique and so these considerations cannot be ignored. The product development process should be tailored to achieve these aims, rather than being a generic one, perhaps supplied by a slick consultant. 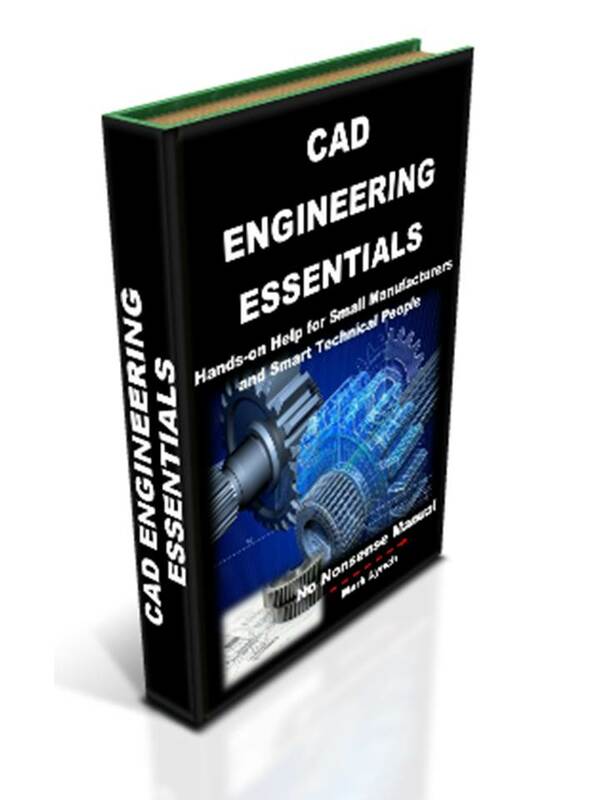 What designers and engineers actually need is a robust process that is flexible yet relevant, such that it will be followed and so produce successful products. What’s more the product development process needs to be fast-paced, with activities running concurrently where possible. Teams from across the business should work towards the common goal, bringing in external help when necessary. 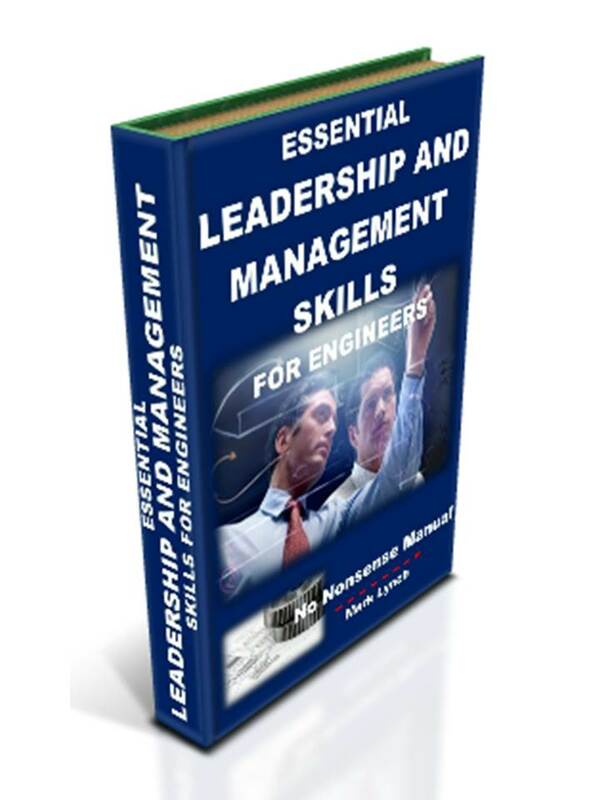 A strong sense of leadership, together with discipline, help drive the process forward and assist it to run smoothly. More sales, through wider distribution. Innovate to develop new products or product variants, to beat competition in regional, national and global markets. Deliver more innovative products to customers, better meeting their needs, through improved functionality, customisation and interpersonal services. Respond quickly and produce niche products where there are few or no competitors. Take advantage of new technology improvements. Respond to market changes, such as customer preferences or new legislation. New product launches attract customer interest at exhibitions and industry launches.